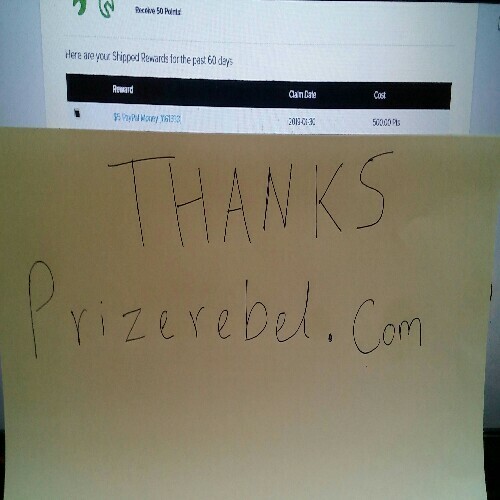 Was able to gather points for the first gift card extremely fast with surveys and the card code arrived very fast. Have tried many survey sites but so far this one seems to be the fastest and simply the best. 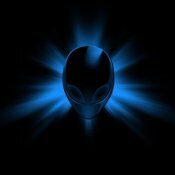 Will continue using this site and can totally recommend it! 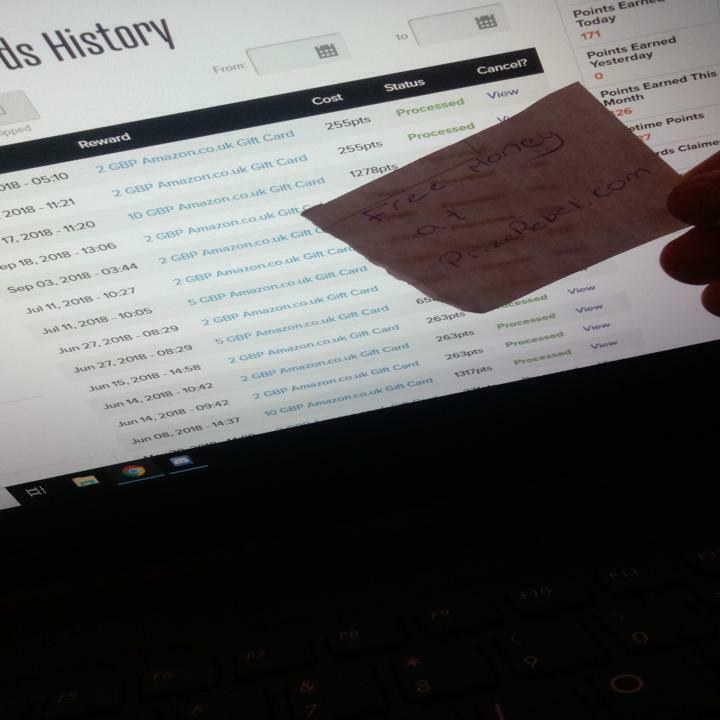 Hello I'm Kevin from France.Started since may 2018, earned almost 300€ so far. This is the best site i've ever met. They pay really fast ( 1 hour ). 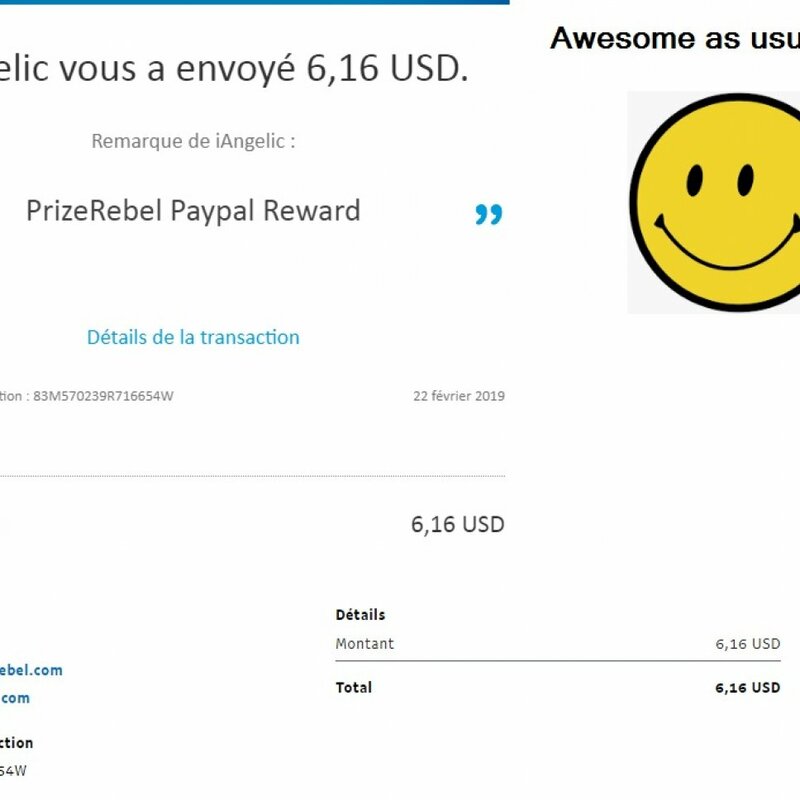 You can custom the amount of $ you want without any taxes.Really the best for me, hope it will last for very long time !Thank you Prize rebel. 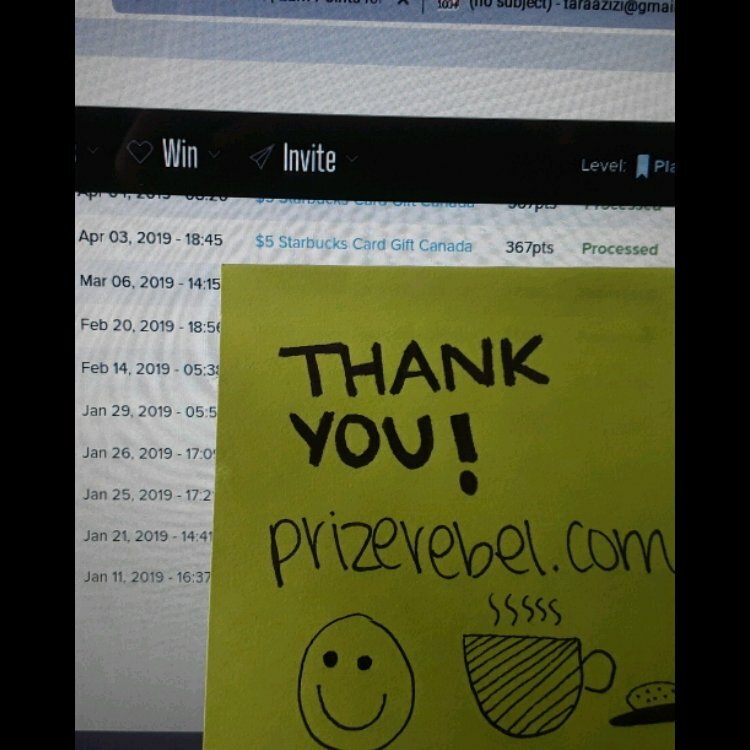 Was so happy after i got my first cashout! 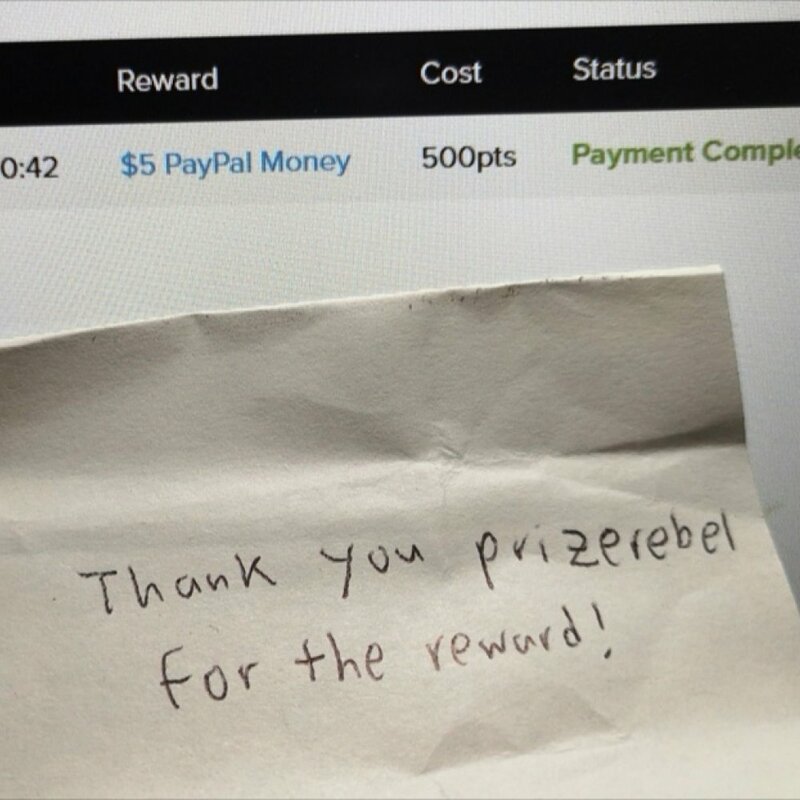 The prize processing is fast and offers are easy to complete. Thank you prizerebel! 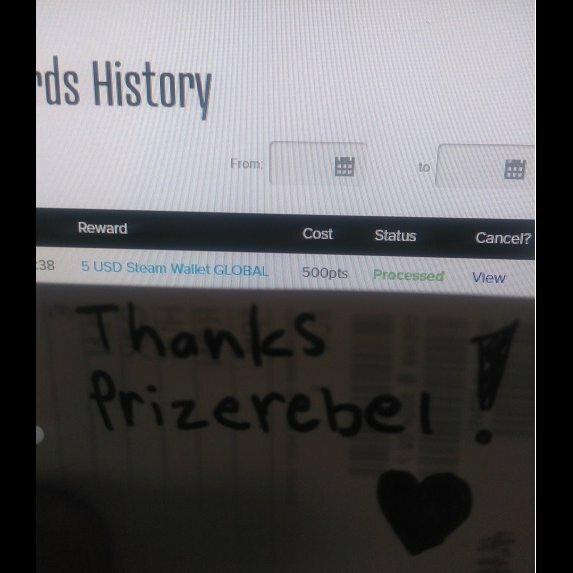 I was looking for a gift for my friend when I found prizerebel - at first I was skeptical, but I figured it couldn't hurt to try. 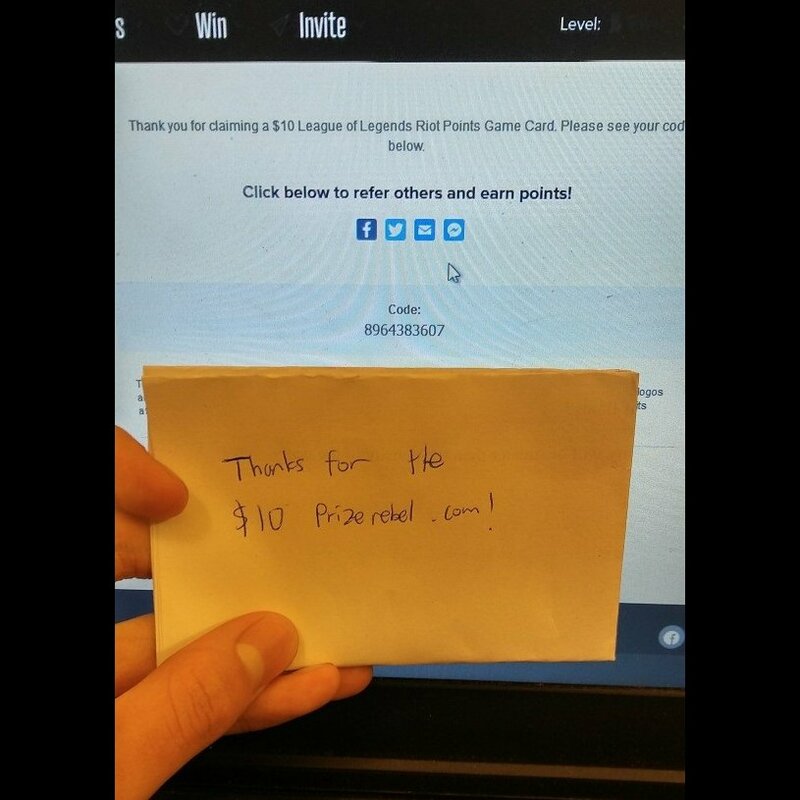 It turns out this is 100% legit, and is a great way to get a quick gift for a friend or make a few dollars after work! Thanks Prizerebel.com!